Abrahamson & Associates and Patron Law announce today the merger of the two firms. 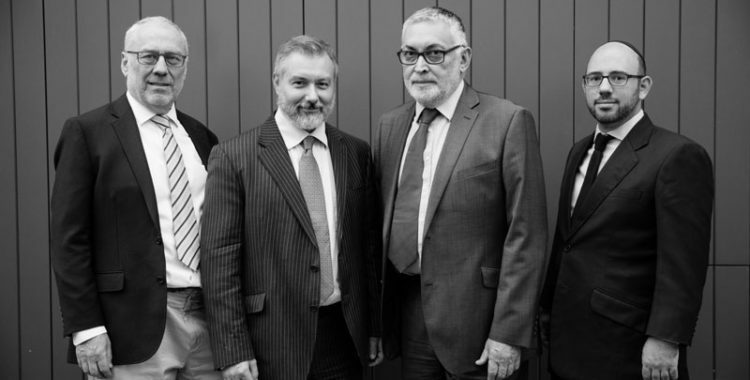 The agreement concluded last week sees Golders Green based Abrahamson & Associates join Patron Law’s team in its new premises in Holland Park, London. Abrahamson & Associates, founded in 1996 by Barry Abrahamson has a respected reputation built over many years for delivering exceptional private, commercial and company law advice. 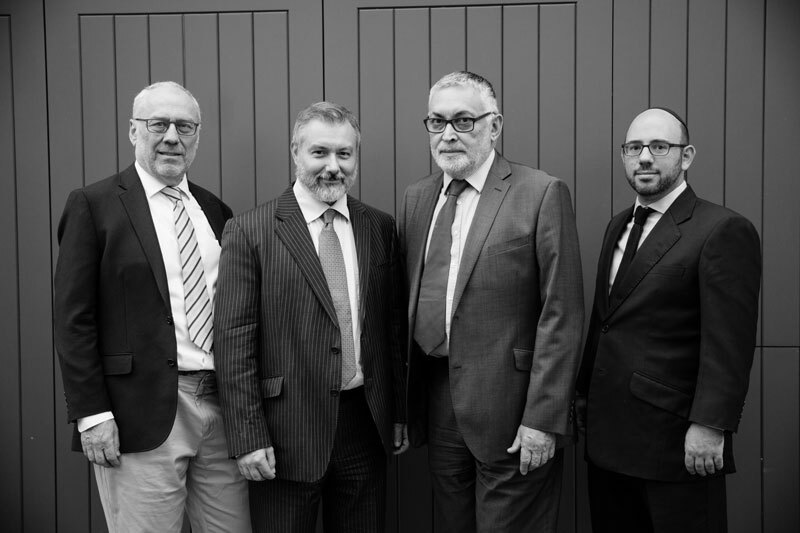 For twenty years, the firm has served a range of UK and international clients across all aspects of private client, employment, family, dispute resolution, real estate and commercial law. Patron Law has a highly skilled, well connected team of specialist lawyers which works across its four core practice areas: Business, Private Client, Real Estate and Dispute Resolution. As a result of the merger, Abrahamson & Associates will now operate under the name Patron Law, led by its Managing Partner, Benjamin May. Based in London’s Holland Park, Patron Law is uniquely qualified to advise on complex, multi-jurisdictional matters, and offers trusted advice across a range of legal disciplines to clients from all over the world, whether private clients or businesses.